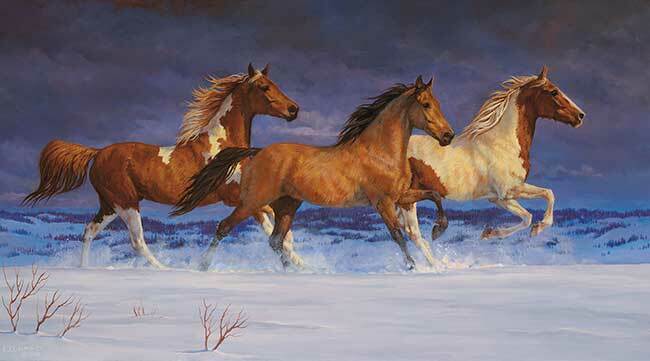 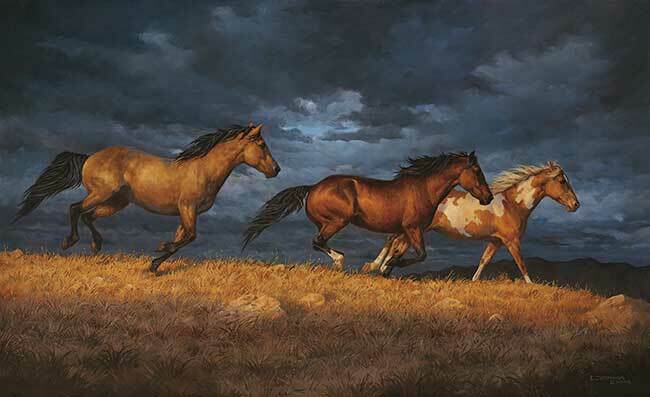 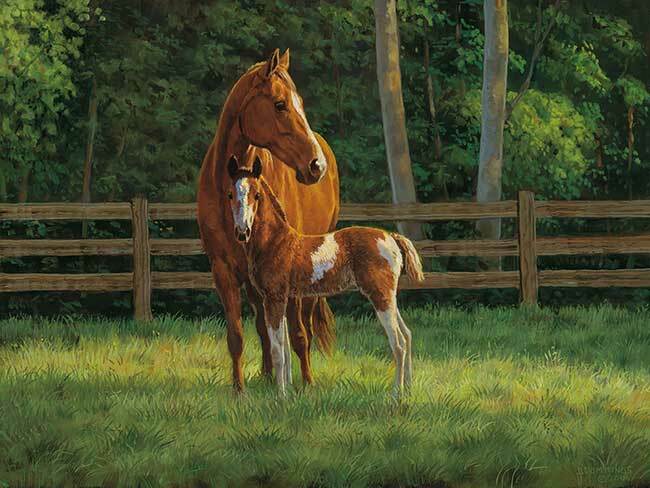 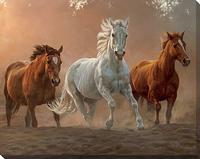 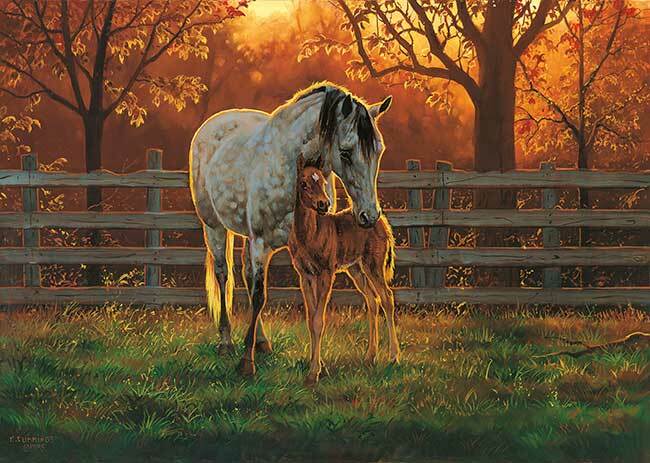 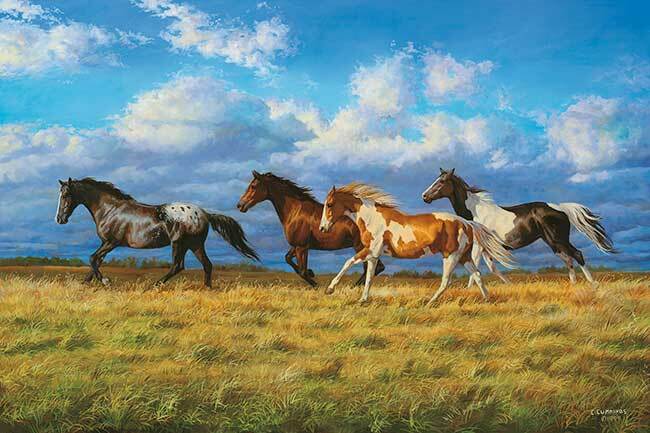 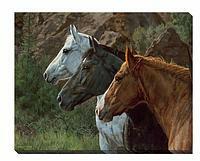 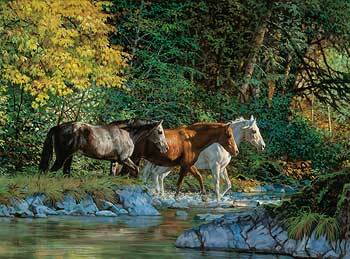 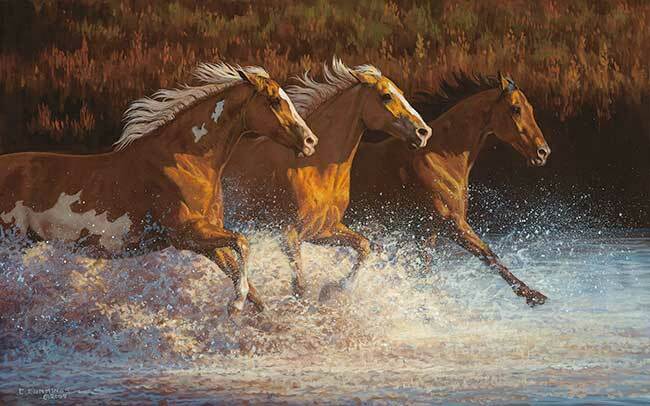 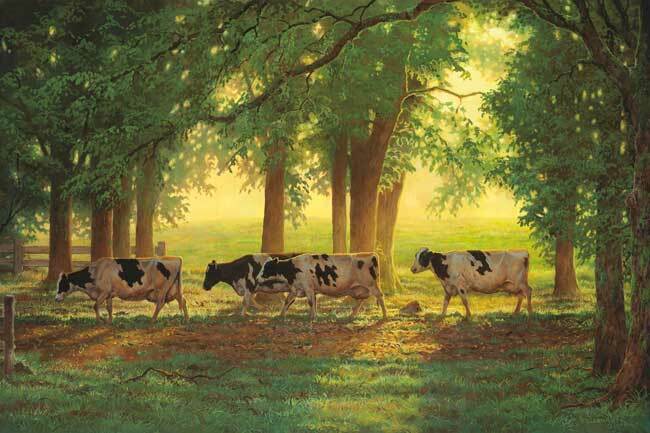 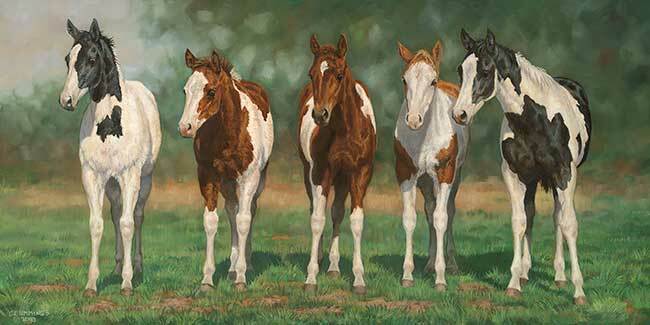 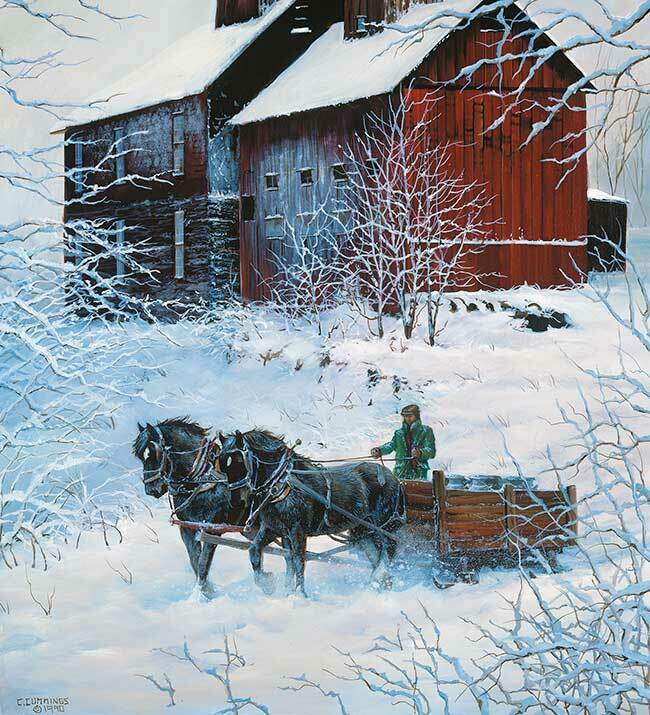 Chris Cummings ranks as one of the nation's foremost artists of rural and rural historic scenery, especially with her horse images. 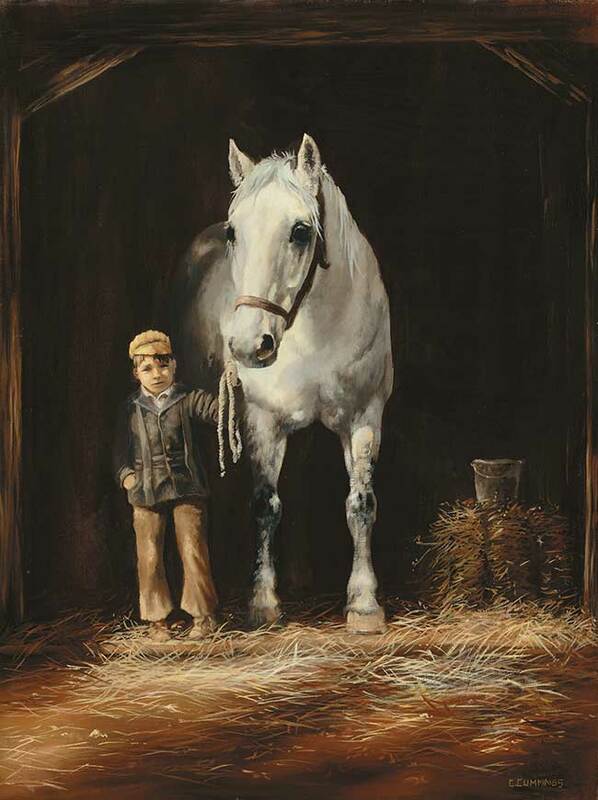 Cummings original paintings can be found in both public and private collections. 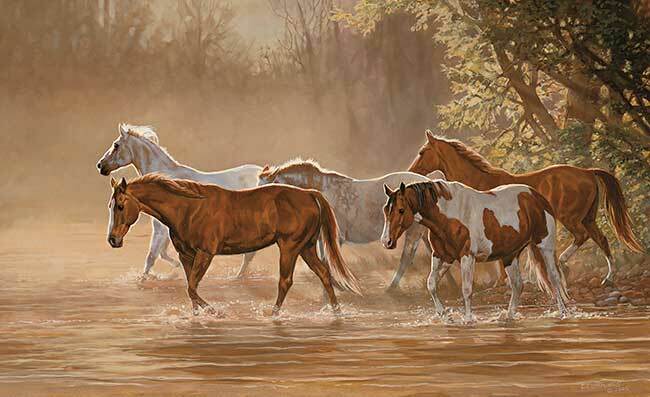 Chris Cummings grew up on an acreage bordering the Santa Cruz Mountains in California, surrounded with beautiful horses, bountiful wildlife and exquisite scenery. 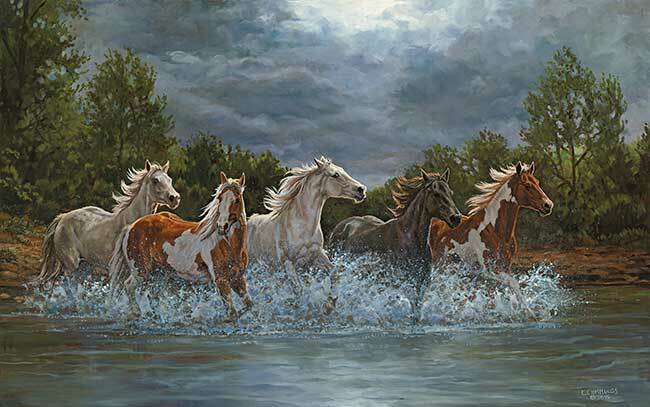 Compelled to offer an outward expression of her sentiments toward nature, Chris recorded her adventures in drawings and paintings. 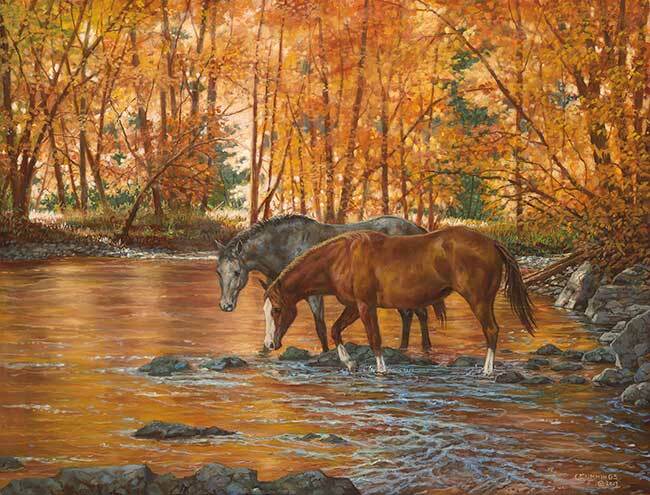 Chris' devotion to wildlife and dedication to art played a major role in driving her education, where she has earned a Bachelor of Science degree majoring in wildlife biology and minoring in fine art. 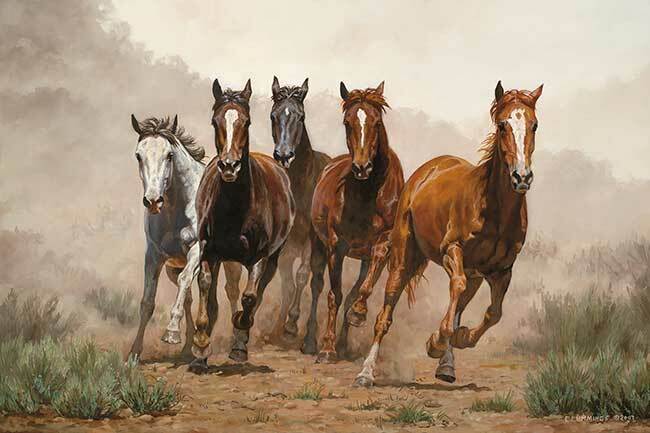 Following college Cummings worked for the Bureau of Land Management while pursuing a professional career in art. 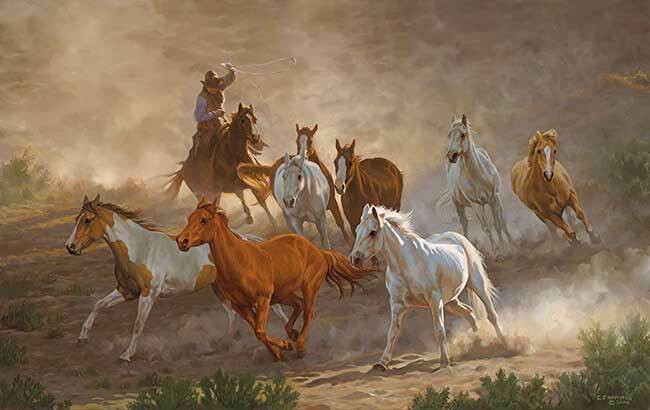 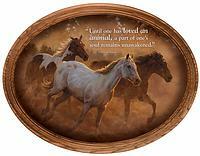 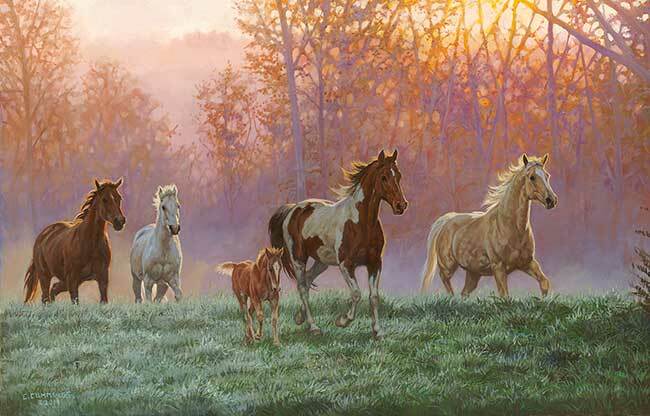 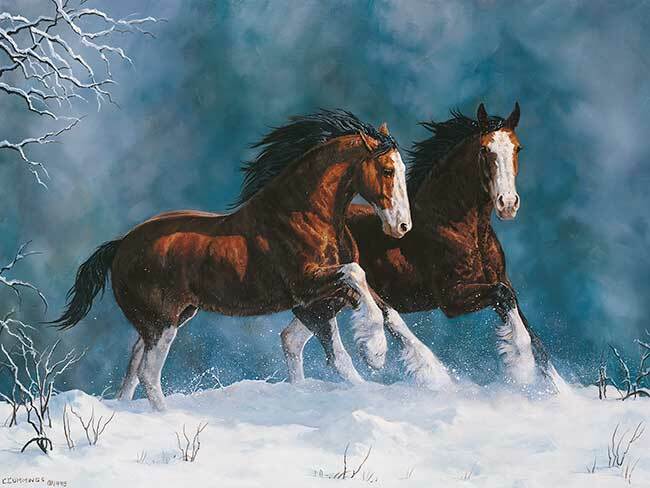 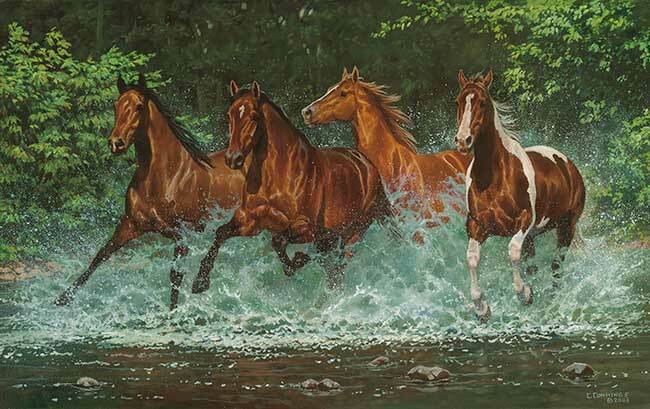 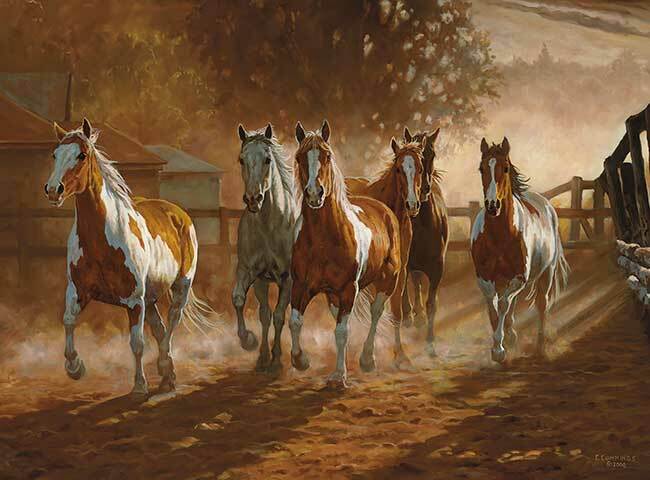 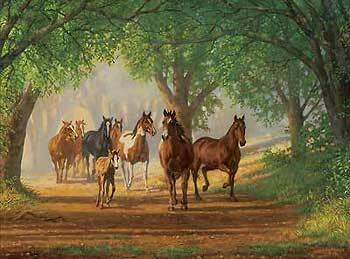 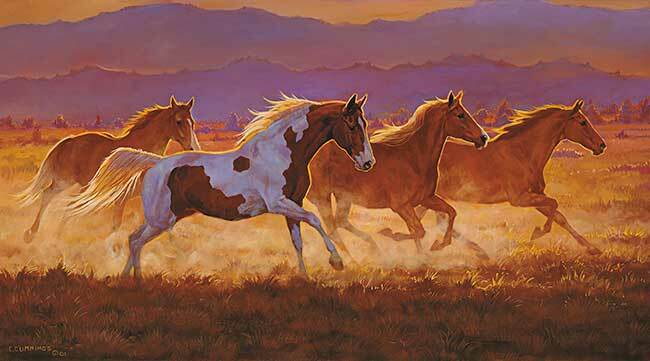 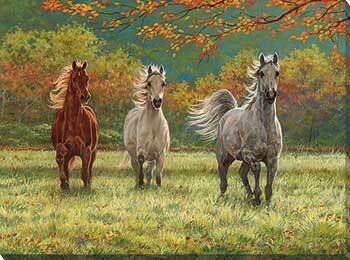 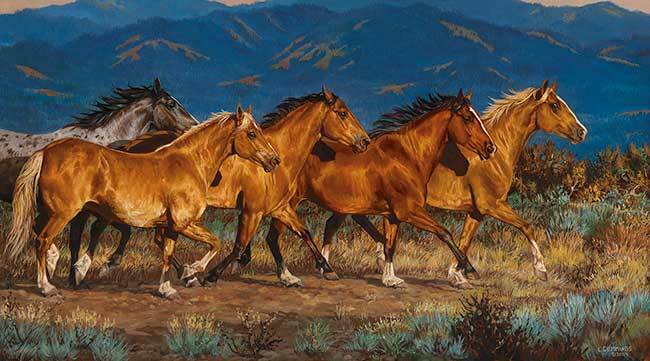 Wild Wings offers over 80 of Chris' works, celebrating the freedom, life and our love for the horse and its outdoor surroundings.